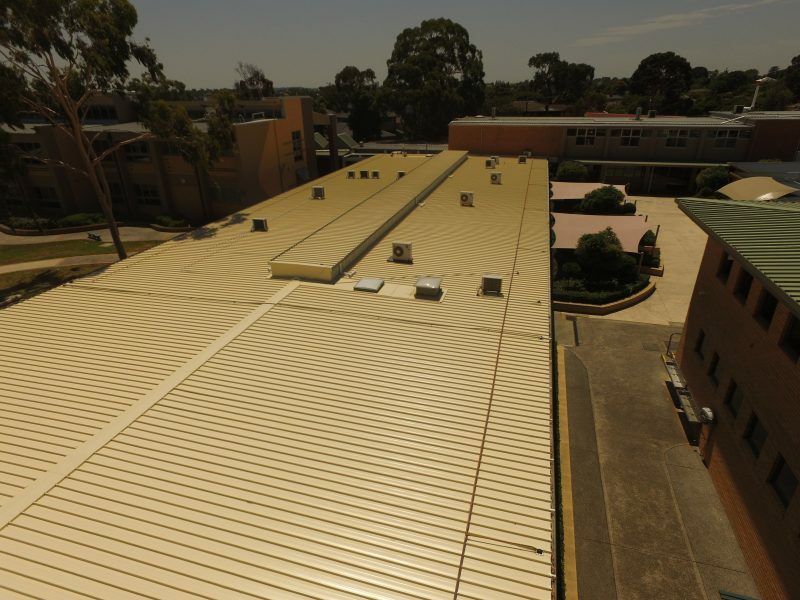 When the school bell rings to signal the end of the term, it’s time for ACR Roofing to get to work on school buildings; like all our school roof works, we coordinate various trades, equipment and provide schedules to the school, ensuring we complete the roof replacement in the allocated time frame. 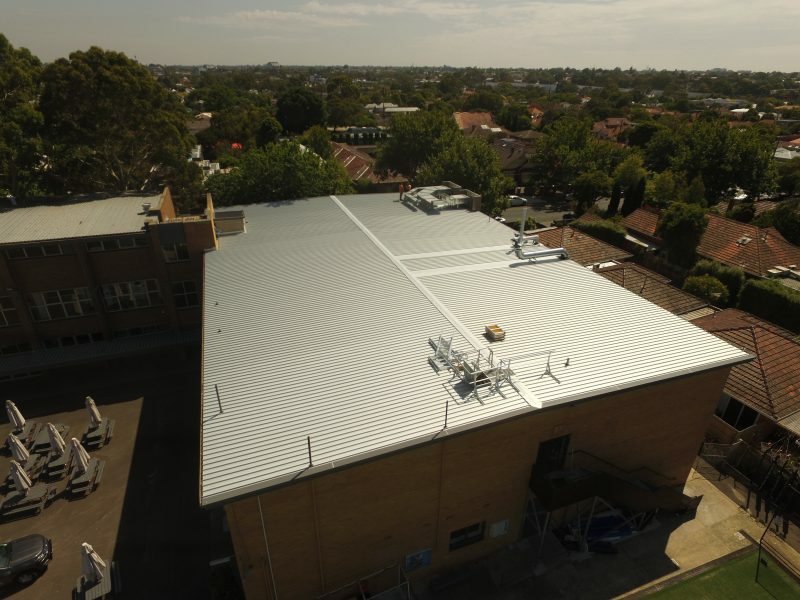 This enables the hand over of the completed school roof project before the bell rings to begin the next term. 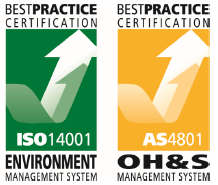 ACR Roofing are OH&S Management and Environmental Management certified. 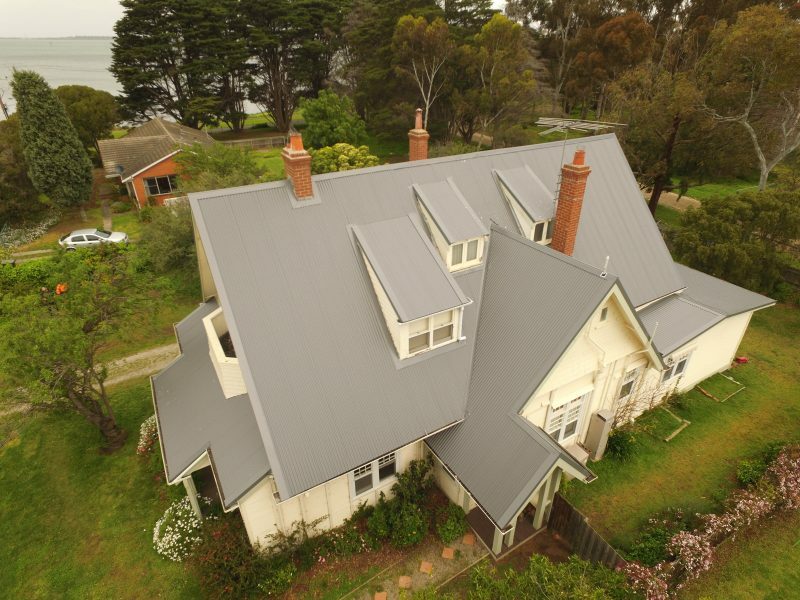 We are also licensed in Asbestos removal, and have Worksafe and Public Liabilty Insurances. 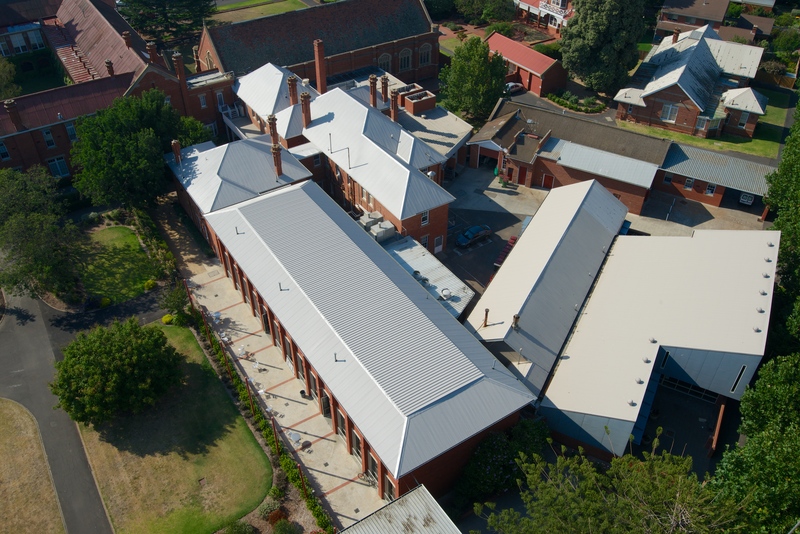 A Plumbing Industry Commission compliance is provided on completion of works along with an additional 4 year ACR Warranty forming a 10 year warranty on workmanship and exclusively using Australian BlueScope steel which comes with a manufacturing warranty up to 25 years.